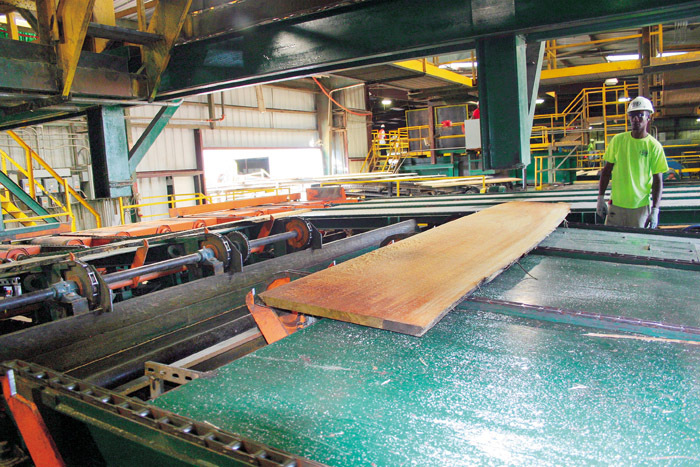 Timber Processing’s July/August issue spotlights Mississippi’s Anderson-Tully Lumber, which tackles bottlenecks to increase productivity and lumber yield. Also featured are the nation’s largest producing sawmill, Roseburg Forest Products at Dillard, Ore., and a listing of the top 200 U.S. softwood sawmills and the top 40 U.S. hardwood mills. The issue includes the 31st annual Lumbermen’s Buying Guide, and it memorializes Robert B. Pamplin, Tommy Fulghum, William Michael Parkes, and Ole Hallstrom. As in each issue, the Product Scanner section highlights new products. Coastal Plywood Co., a division of Coastal Forest Resources that operates a plywood mill in Havana, Fla., has purchased the debt from International Paper on Chapman Forest Products’ sawmill and plywood mill in Chapman, Ala., but it doesn’t necessarily mean the mills will continue operations, according to reports. Anderson-Tully Lumber Co. (ATCO) is one of few sawmills in the country that has been ramping up rather than cutting back production this year. 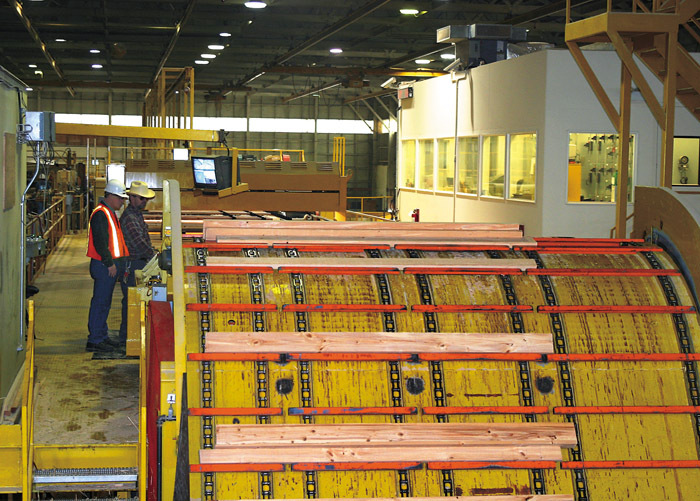 The hardwood lumber producer is still in the debugging mode after completing an $8 million sawmill upgrade at Mill K at the end of 2008. “For all practical purposes, full startup didn’t occur until January of 2009,” according to Richard Wilkerson, Executive Vice President, who adds that the post-startup phase since then has met company goals. 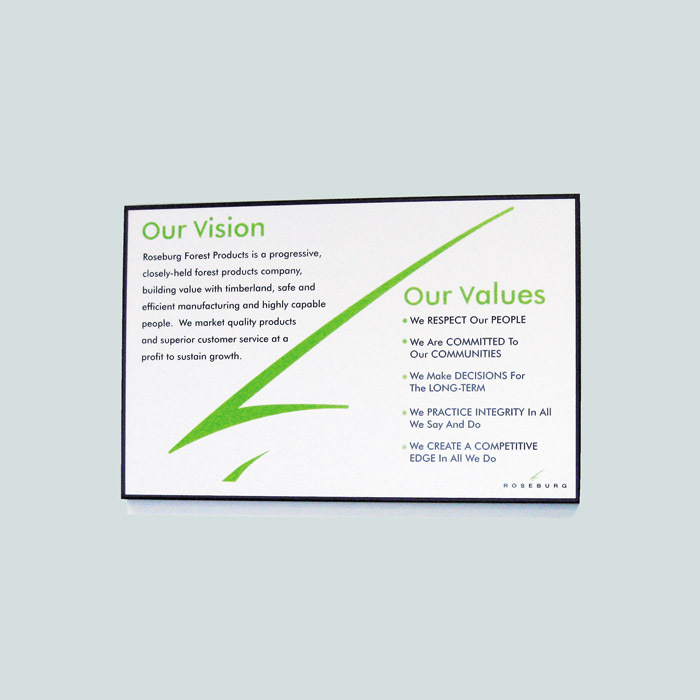 Roseburg Forest Products (RFP) has been a well-respected, family-owned business for more than 70 years. It began in 1936 as a small lumber company in Dillard with 25 employees. Over the years RFP has grown into a large forest products organization consisting of more than a dozen manufacturing facilities, more than 700,000 acres of timberland and several thousand employees. A vintage year for saw­mill­ing 2008 was not. In an industry strongly driven to produce, we were apprehensive that firms would be more shy than usual about divulging their 2008 activities. So this year we cast a wider net but, in the end, 149 out of the 200 mills appearing on the Top 200 list, and 48 out of the top 50, volunteered their numbers. Elsewhere in this issue, on page 54, we’ve devoted space to three obituaries concerning longtime participants in this industry. 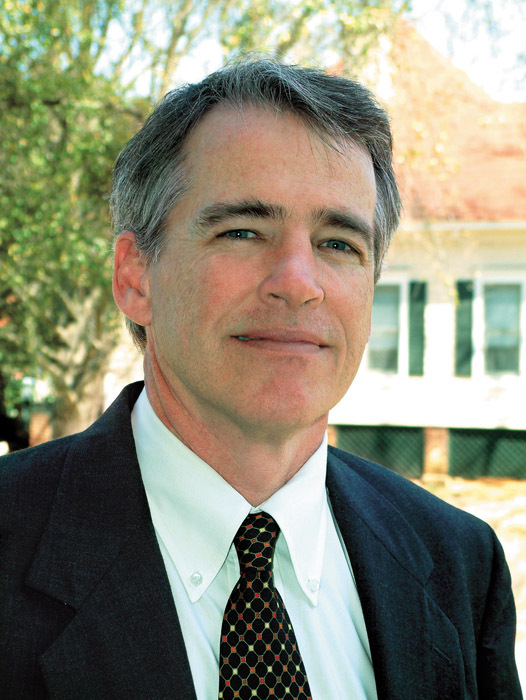 I had the good experience of spending a full day with Tommy Fulghum, Jr. some years ago. I’ll never forget as we were riding in his car when he attempted to call his office through his voice recognition dialing system. Fulghum had a tremendous Southern drawl and it was apparent he had stumbled with the device before. O.T. 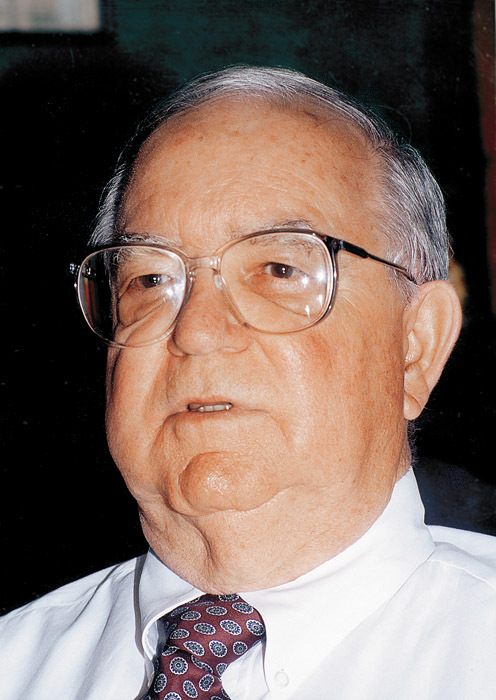 (Tommy) Fulghum, Jr., a leader of machinery supplier Fulghum Industries, died April 15 in Augusta, Ga. He was 78. In 1956, Tom­my, his father and brother invented the Fulghum ros­ser­head debarker, which catapulted the Fulghum name in the forest products industry. The family organized Fulghum Industries in Wadley to manufacture log handling equipment and equipment for chip mills. Fulghum Enterprise was another arm of the family business for the manufacture and sale of forklifts.